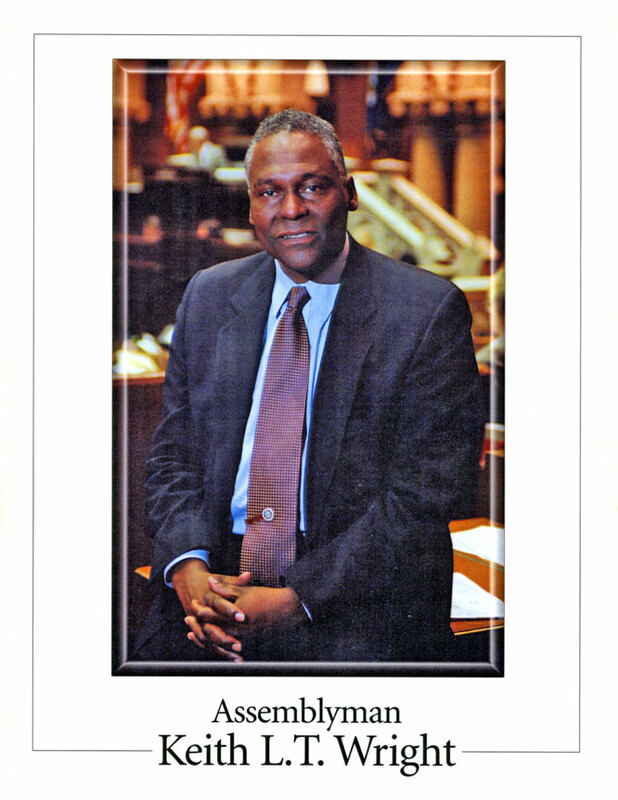 Assemblyman Wright's Yearly Letter of Support to the S.V.A. and the proud 46th anniversary of the STONEWALL Veterans' Association! I am honored to be a prime speaker at your annual "S.V.A. Conference"! 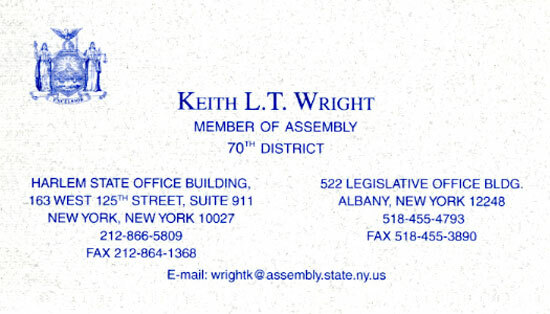 Assemblyman Keith Wright's Letter to the S.V.A. 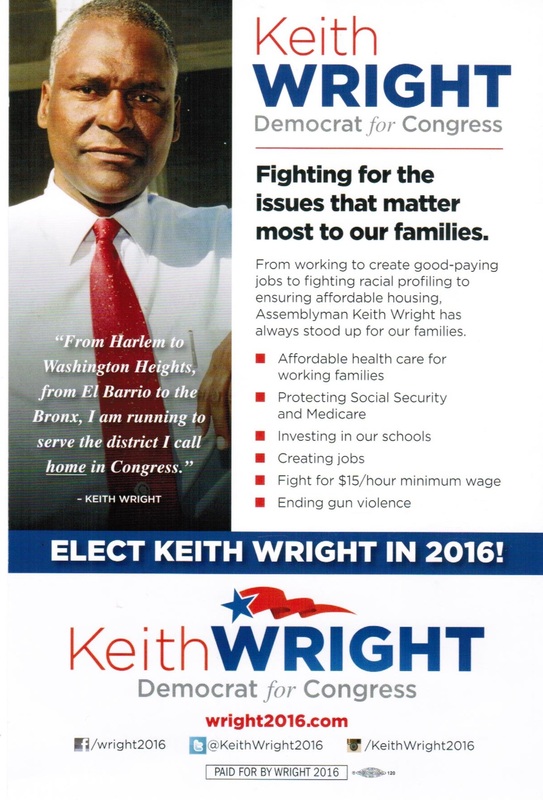 Assemblyman Keith Wright's letter to S.V.A.